I’m lucky enough to live awfully close to my high school and college friends. We usually have a thanksgiving dinner together before all the holidays really set in. It started out as a pre-thanksgiving thing but now it is a pre pre thanksgiving thing. Things tend to change like that over the years. Having kids will do that to you. So before the holiday craziness really sets in we celebrate still being friends after all these years. I put together this post with all the menu and recipe links. So let’s talk all things food: I made this plum stuffed leg of lamb because most of my crew loves lamb. I mean we all grew up on curry goats and stew lamb so it is only fitting that I forgo the usual turkey for another roast beast. I also have a link to that recipe here. Oh and I literally got a few text about making the butternut squash soup that I made on the blog a few days ago. It was big hit- we are big fans of soup around these parts. 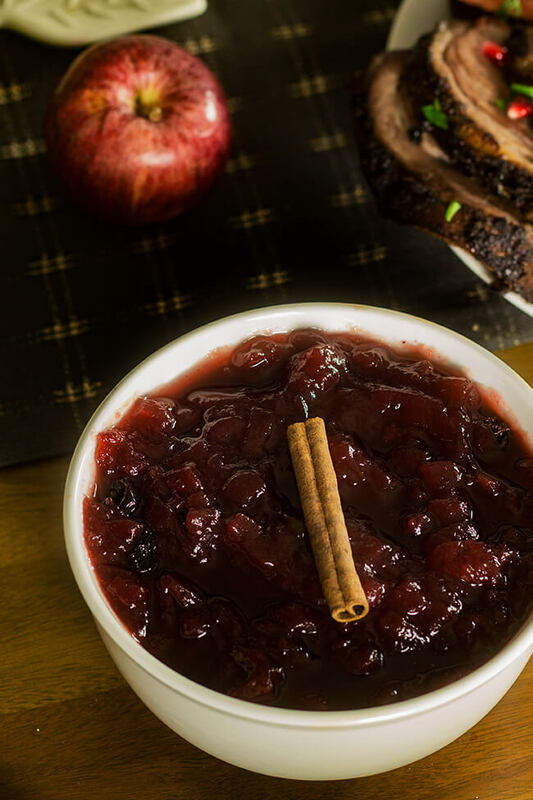 I make so much cranberry sauce during the holiday it isn’t even funny. The kids eat it literally by the spoonful. 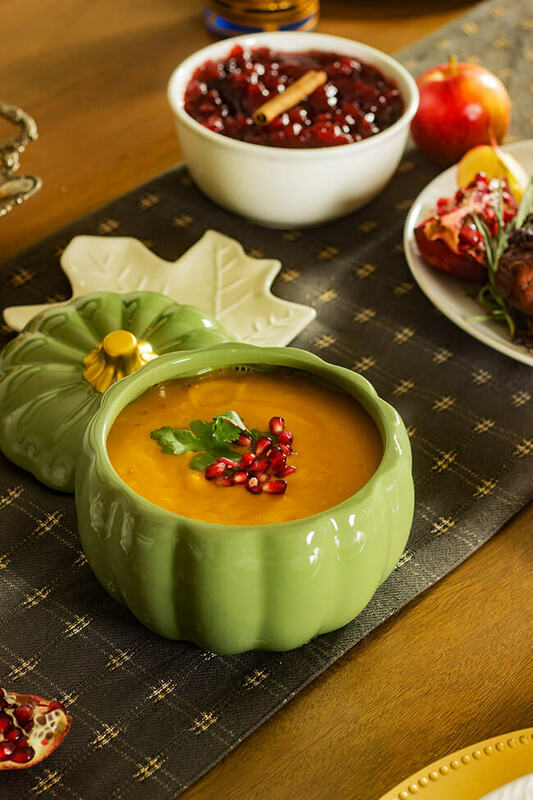 And what’s not to love with- grated ginger, tart cranberries, fresh squeezed orange juice and a pinch or cinnamon all stewing together until perfection. 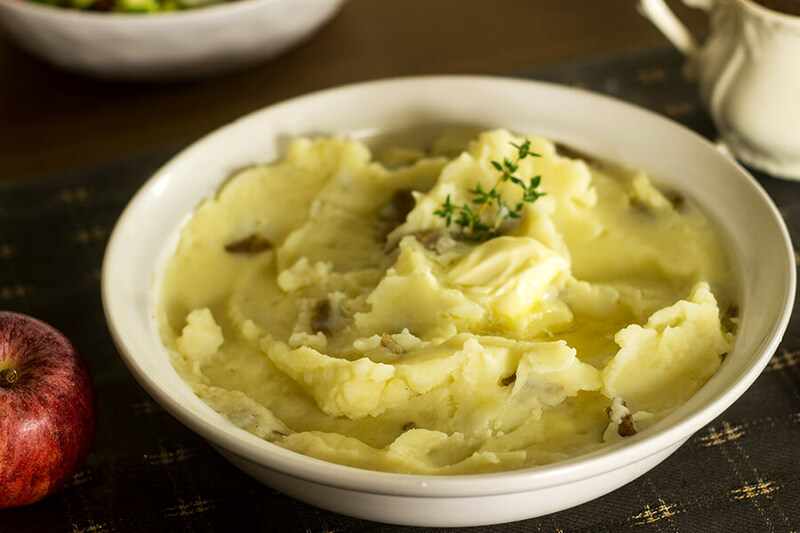 I know I posted the recipe for these amazing mashed potato a few days ago. I am still making them til this day. I loved mashed potatoes as kid but I somehow stopped making them. But I’m all in on the mashed potato train again. 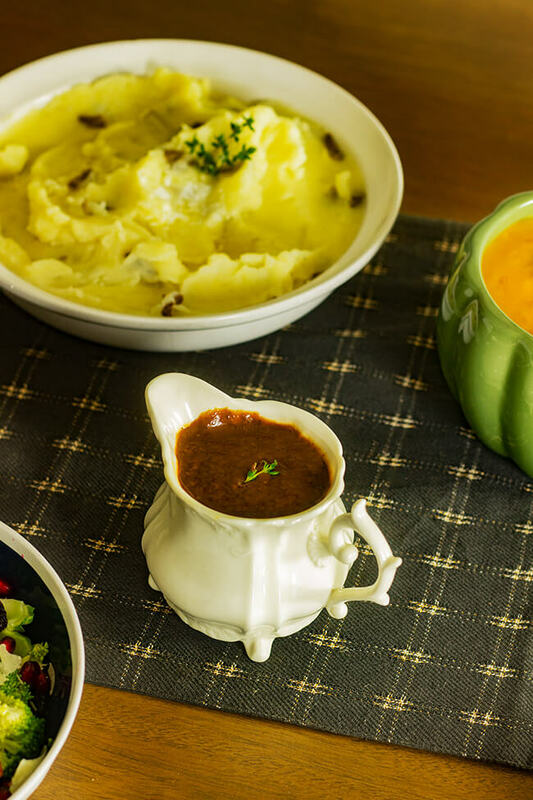 That gravy though. Recipe to come this week. And now we get to the biscuits! Oh holy carbs! 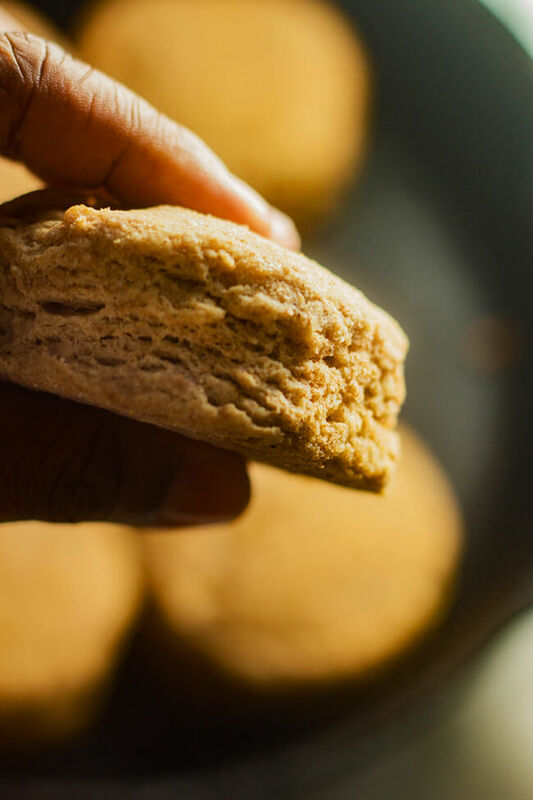 I love these mostly because they are made with whole wheat flour. But they are also flaky and fluffy at the same time. What more can you ask for? I love making festive drinks. 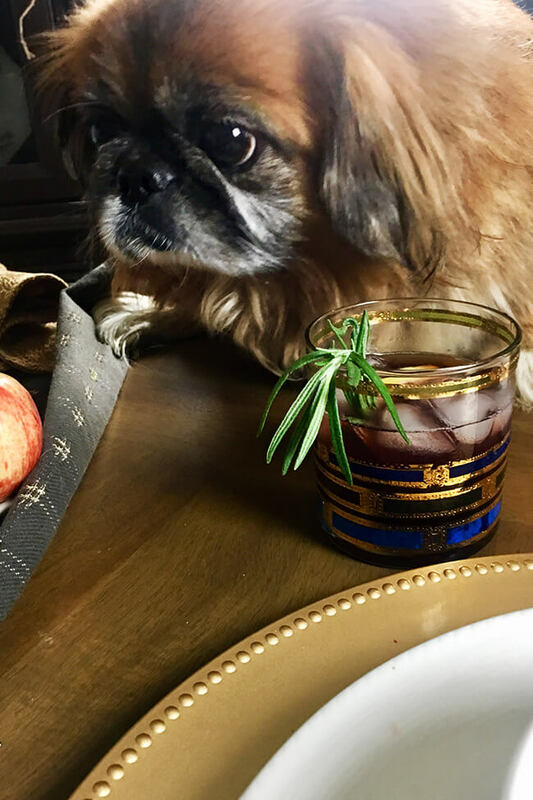 I love everything about making dinner drinks super extra! And my love for cranberry juice juice knows no bounds. So for thanksgiving dinner I wanted to make something easy and light to go with dinner. 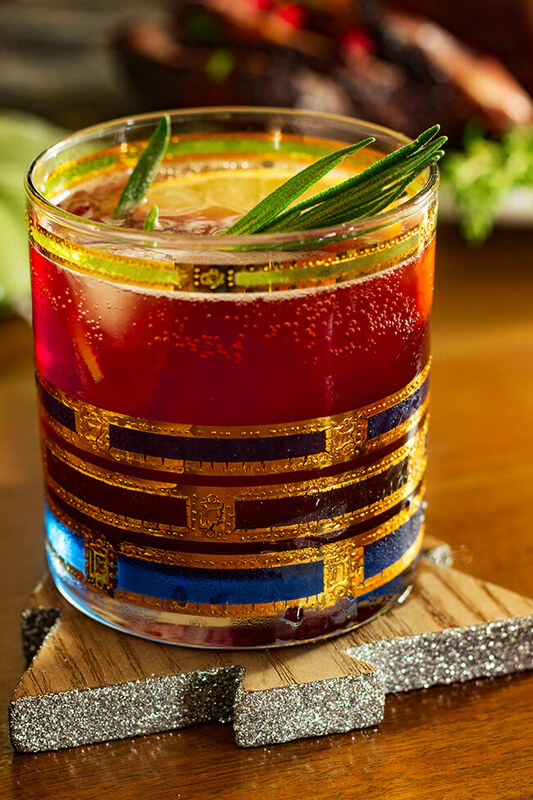 Enter this… Rosemary Cranberry Sparkling Punch! I hope everyone had a wonderful thanksgiving and that it was filled with joy and laughter. 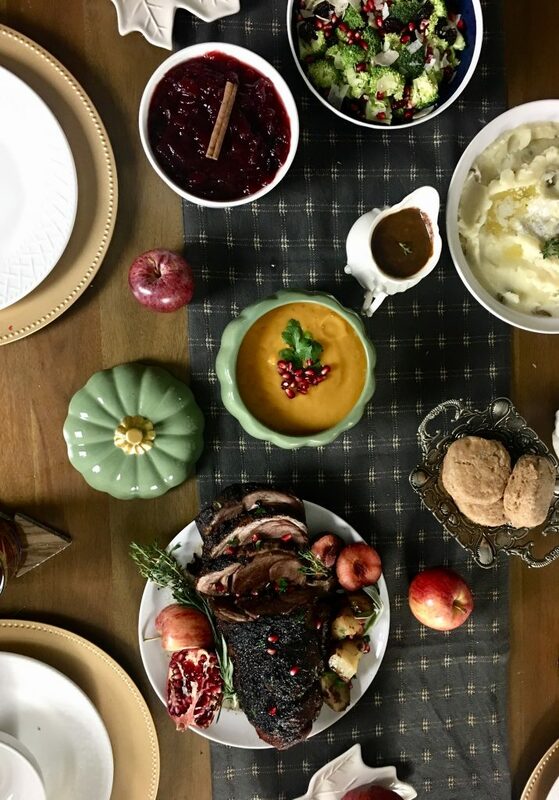 I hope you guys enjoy seeing what my Friendsgiving looked it. 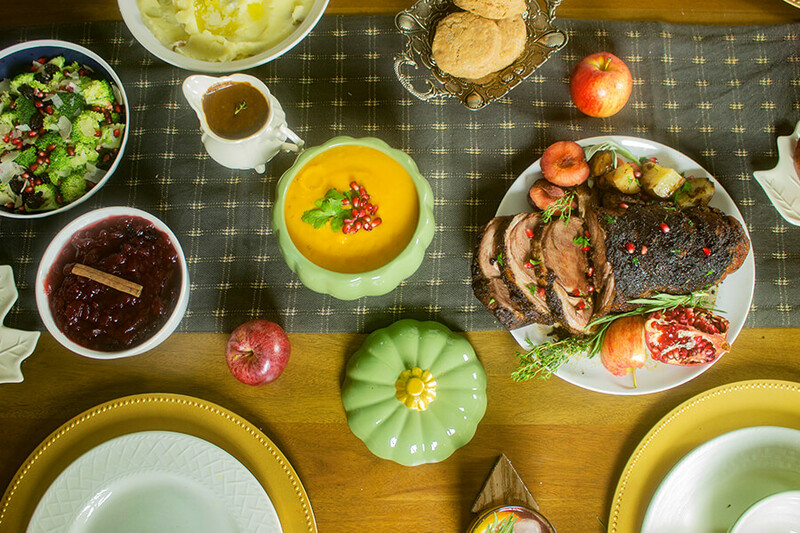 Keep checking back for thanksgiving #2. Annnnnnnnnnnnd I know I”m late but it is better late than never. Also there is Christmas Eve dinner, Christmas dinner and New Years eve dinner coming up. Bonus picture! After dinner- Snicker thought he could get in on the leftovers. Sneaky dog!!! !